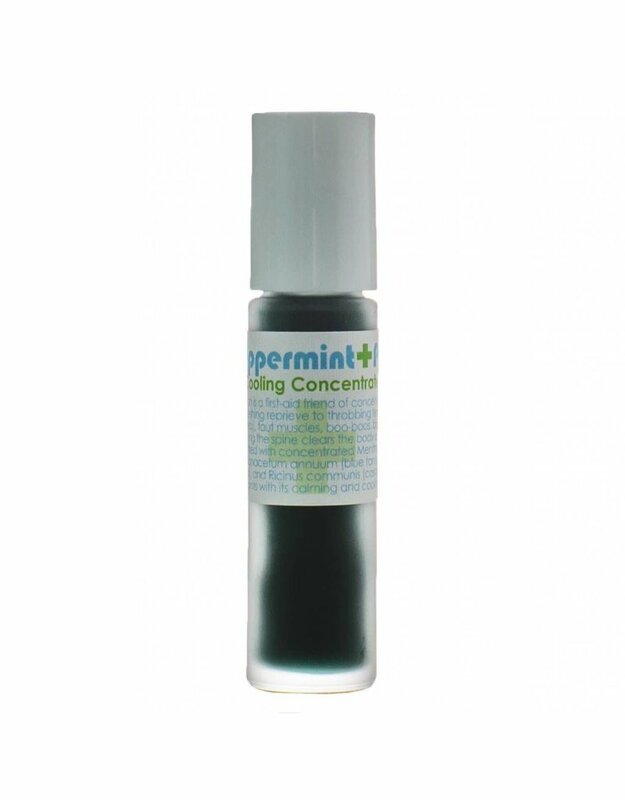 Living Libations Peppermint Pal is a competent combination for a first responder friend! This super solution is a cooling concentrate to roll on refreshing reprieve to temples, neck, skin spots and dots, and to relax redness, or wherever you experience tension that is longing to be free. This clarifying wand anoints with its calming and cooling touch. Roll a refreshing burst of Peppermint across tender tissues to cool your jets, soothe skin, revive during air travel, or focus the mind. Pocket the purifying power of Peppermint – or just toss it in your purse! Besides this gemstone being the cherry on top of already stellar Libation, aventurine is characterized as a stone of prosperity that aligns to the heart chakra. This pocket sized solution is the perfect on-the-go fixer-friend. Swipe across temples (while avoiding eye area), juice up joints, unknot taut muscles, dab upon boo-boos, tone temples or roll along the spine to clear the body and focus the mind. Pure Peppermint essential oil takes center stage in this concentrated chrism, offering a calm cool that feels nice like ice! Peppermint Pal includes a posse of calming, fine-tuning-friends that are botanically primed to cool your jets. Emotionally, Peppermint Pal is centering and calming. It helps to focus the mind and refresh the spirit. It can also be used to enhance creativity and increase mental clarity during study, work, or meditation. Directions: Roll it on whenever and wherever you need a cooling dab of ice. Organic Ingredients: Mentha piperita (Peppermint), Tanacetum annuum (Tansy), Simmondsia chinensis (Jojoba), and Ricinus communis (Castor Oil).